The Tractor Working Day will be held at Heathfield by kind permission of the Hourie family. Tractors should begin ploughing at 10.00am on Sunday 31st March. 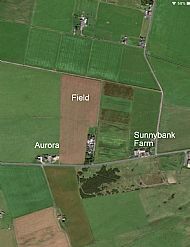 The field is shown on the attached photo.